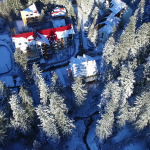 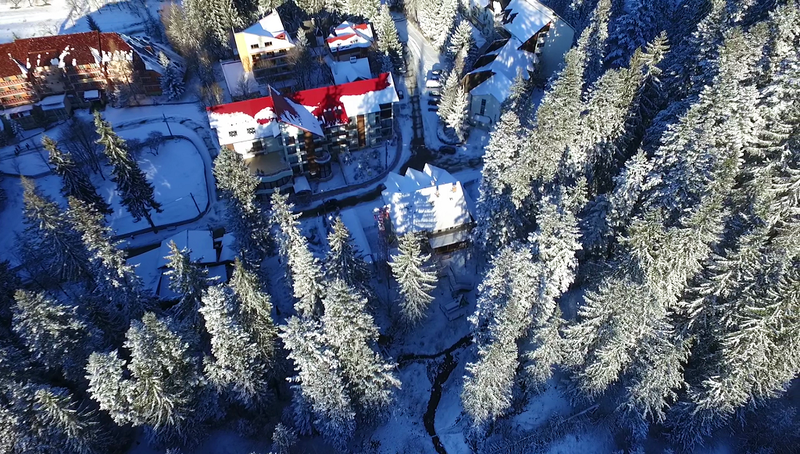 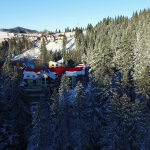 Whether summer or winter, Durău Resort, situated right at the foothill of Ceahlău Massif (“The Holy Mountain”), is surrounded by beautiful fir forests and surprising scenery, and is famous for the recreation opportunities it has to offer to tourists. 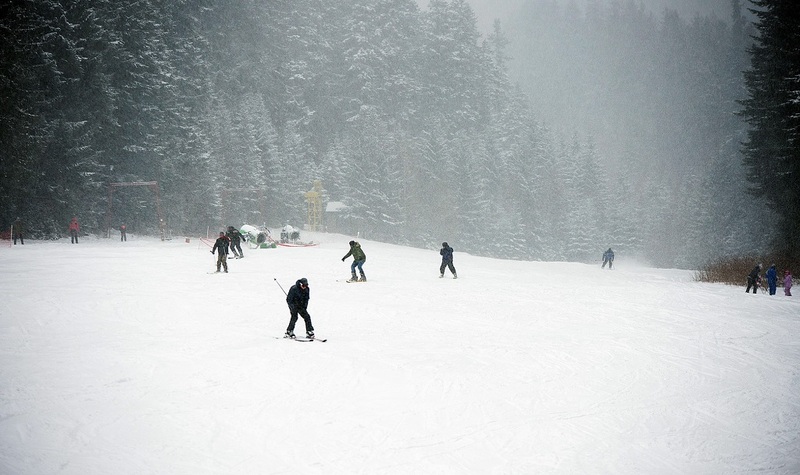 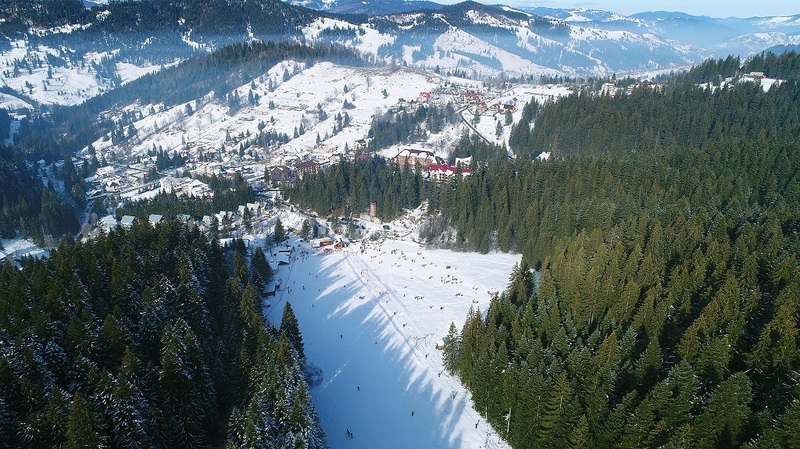 In winter, Durău Park is the main attraction for the lovers of winter sports. 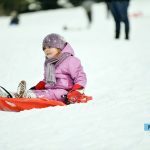 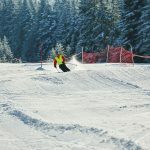 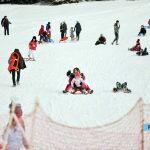 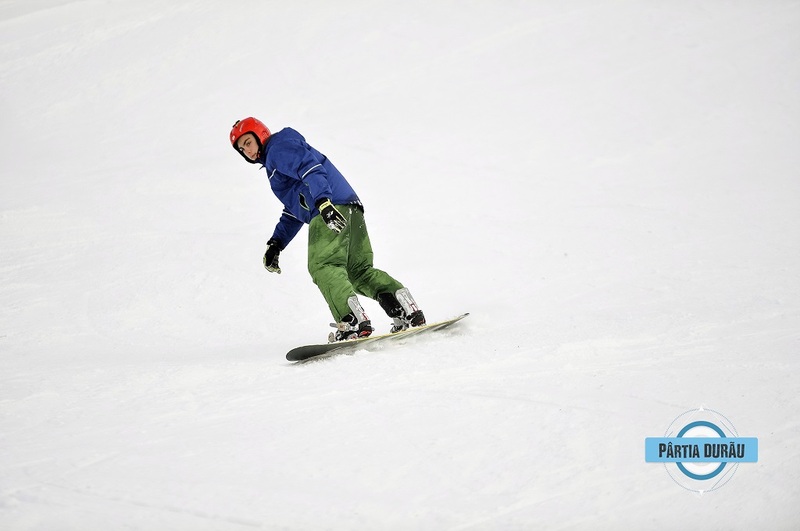 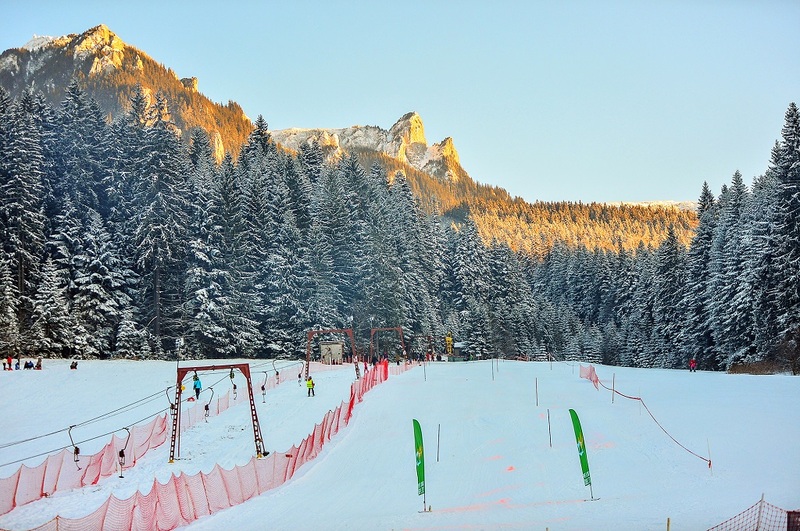 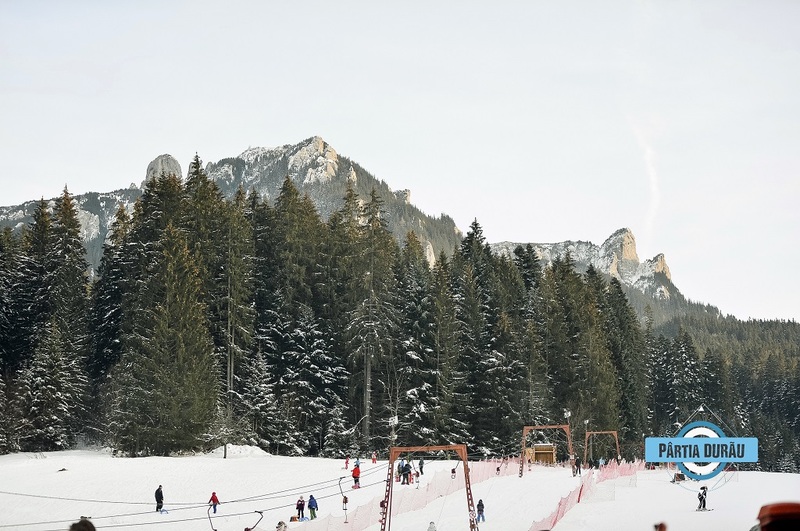 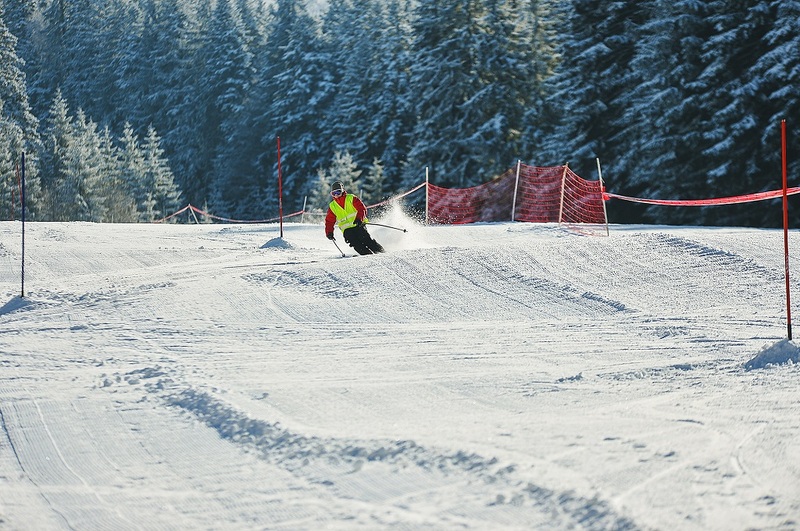 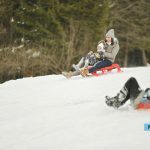 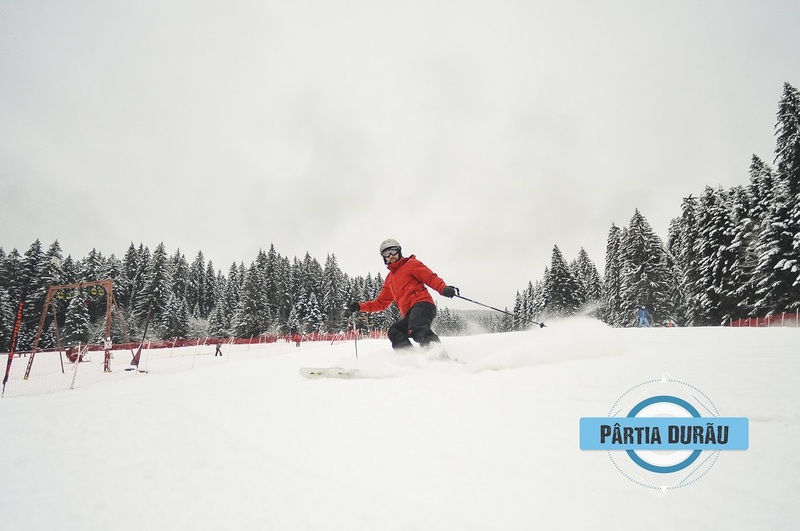 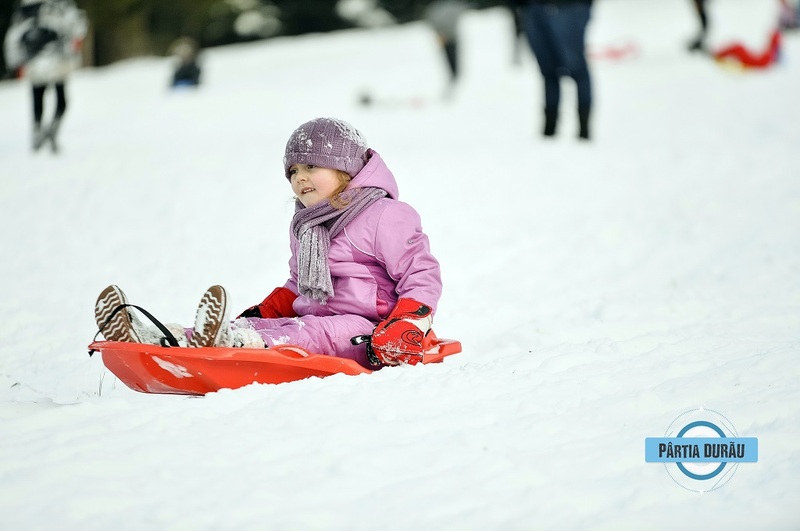 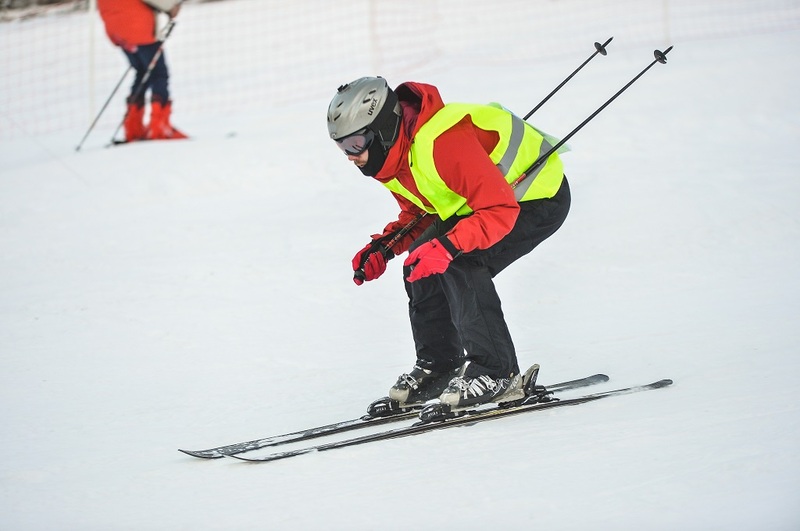 With a total length of 406m, a width of at least 62m, a level difference of 35m and an average degree of difficulty, Durău Park ski slope is an ideal place for skiing and sledding, both for amateurs and professionals. 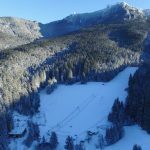 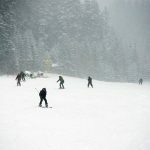 The slope was reopened in 2012 and has a ski lift system that was upgraded in December 2018, consisting of a double cross chairlift system, with a total transport capacity of 1200 people/hour. 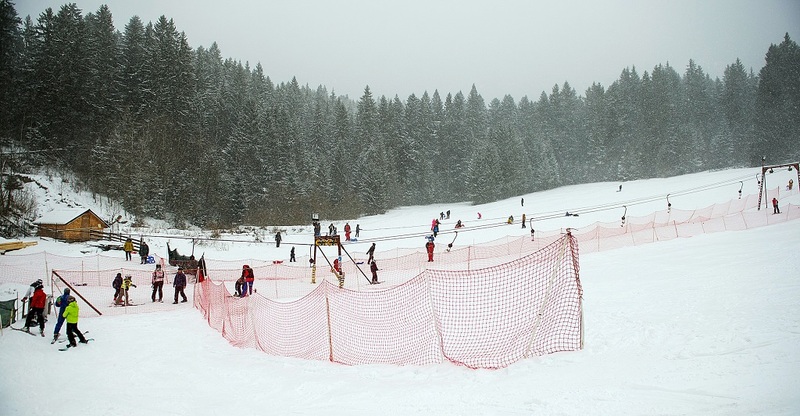 Also, a teleski for beginners serves the slope. 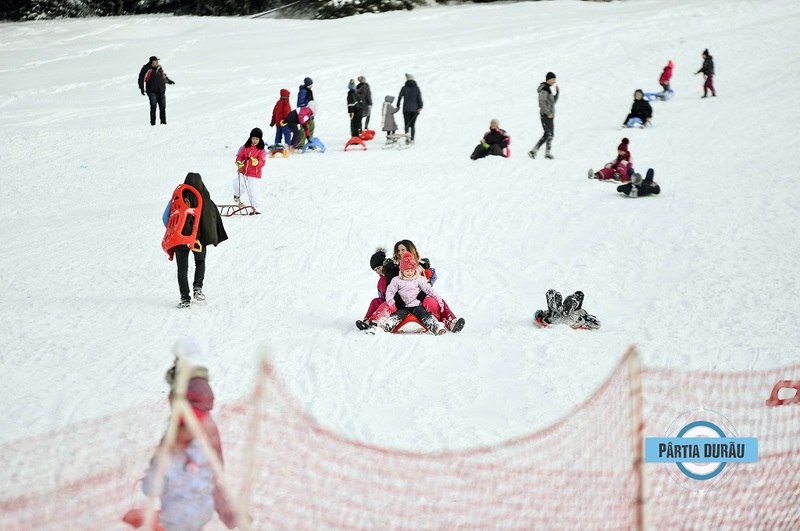 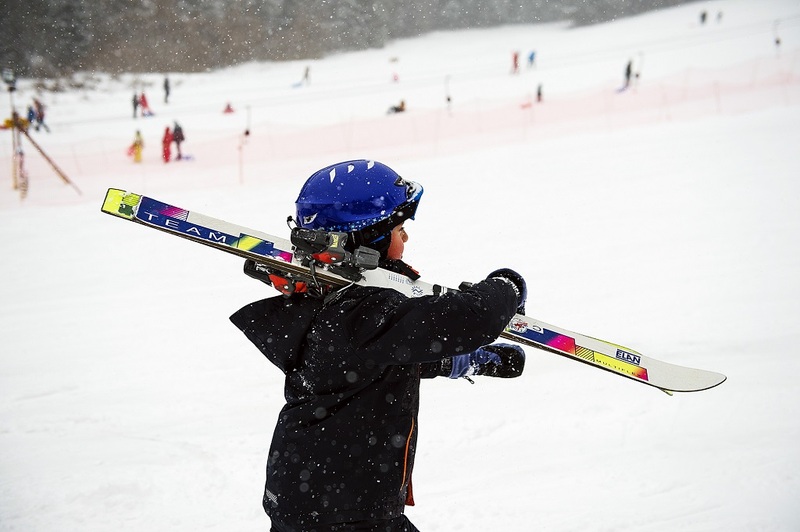 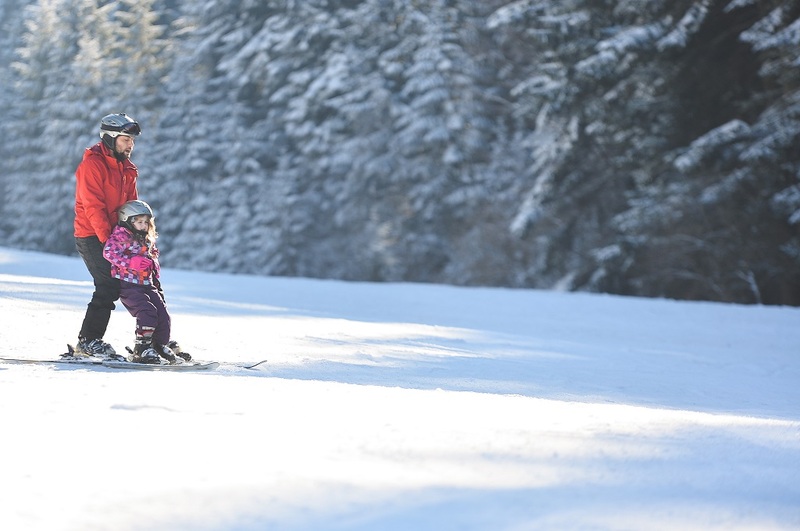 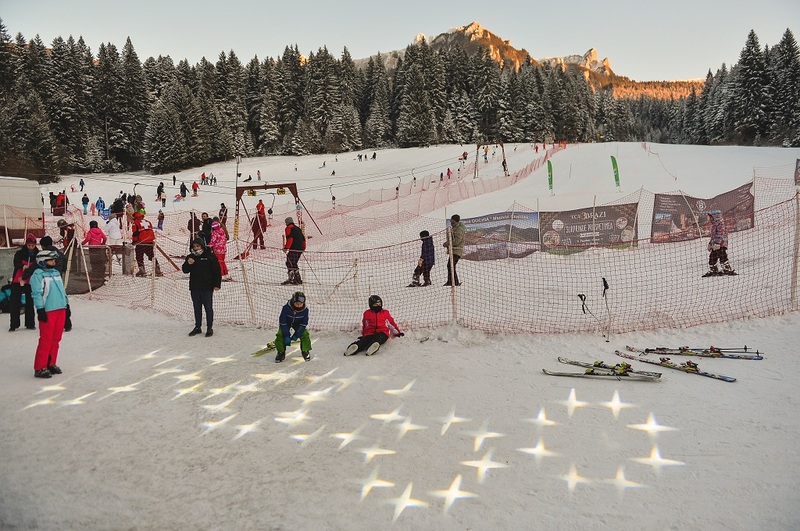 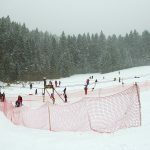 A 200-meter-long cross was specially designed for children, beginners and for sledding. 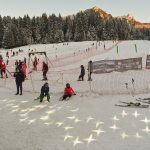 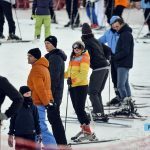 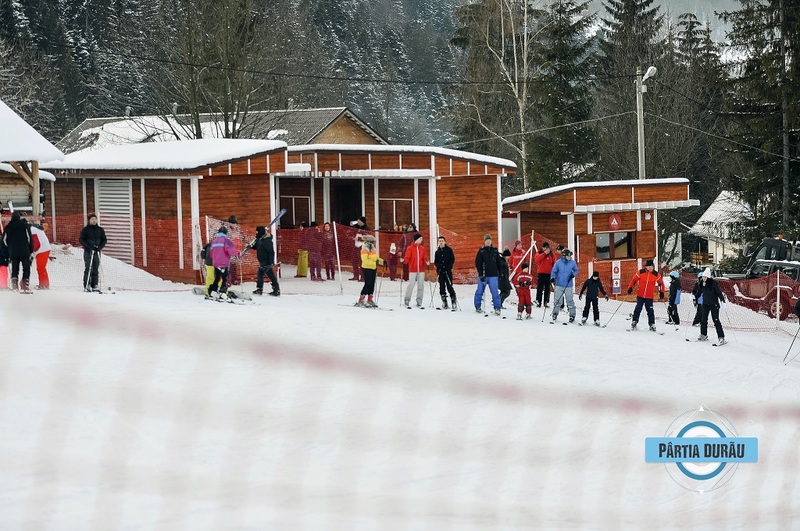 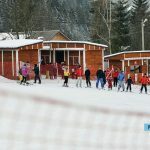 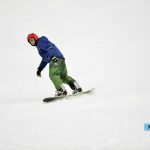 Durău Park ski slope has its own ski and sledging equipment rental center, snow guns, night lighting and ski instructors/monitors willing to assist tourists who want to learn how to practice this sport. 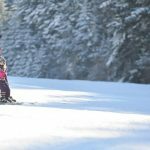 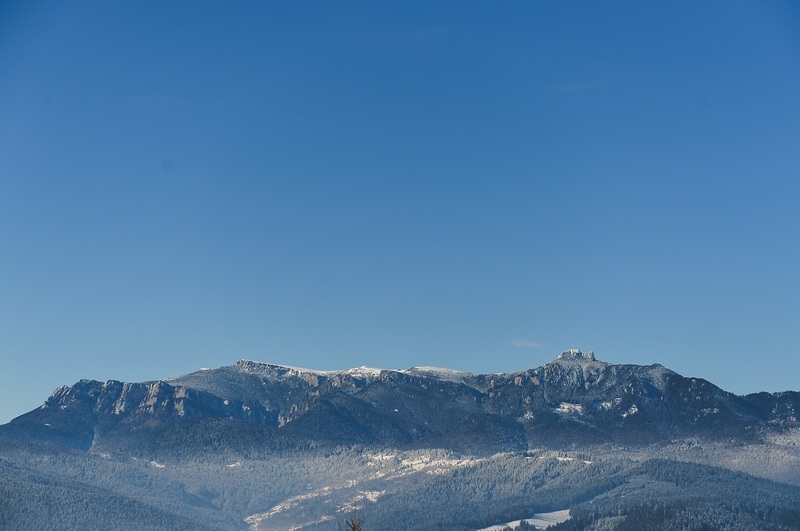 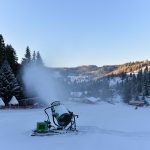 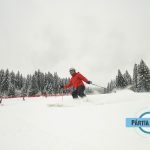 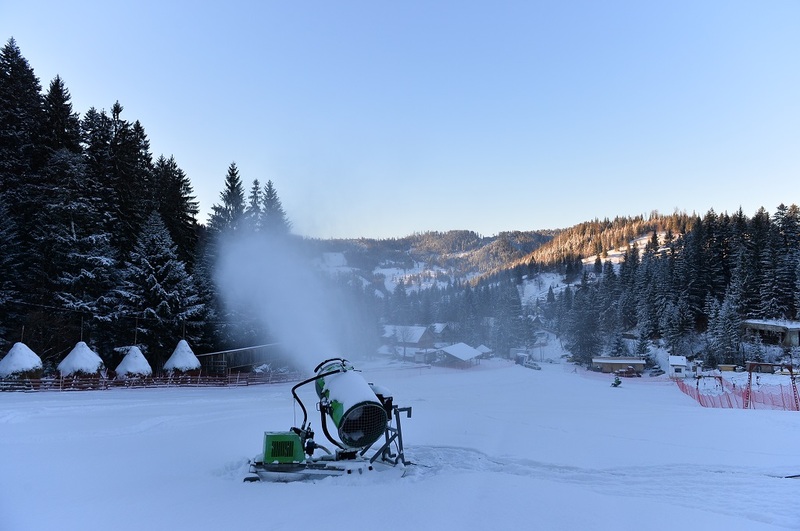 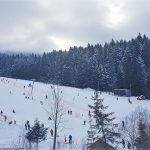 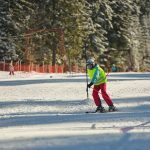 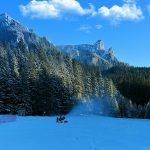 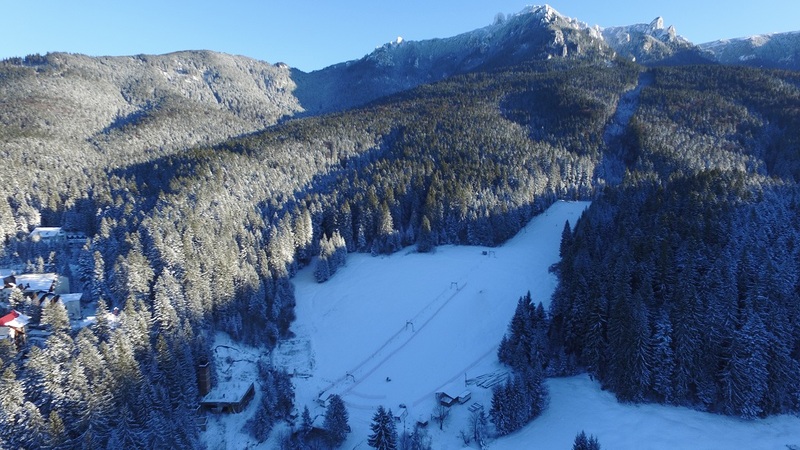 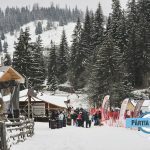 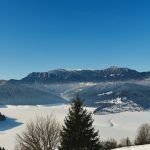 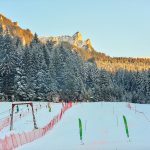 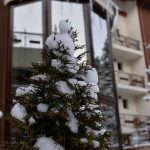 Durău Resort, located at an altitude of over 800 meters, annually gathers numerous tourists who can enjoy winter sports for several months a year, as the snow cover is available here from December to March. 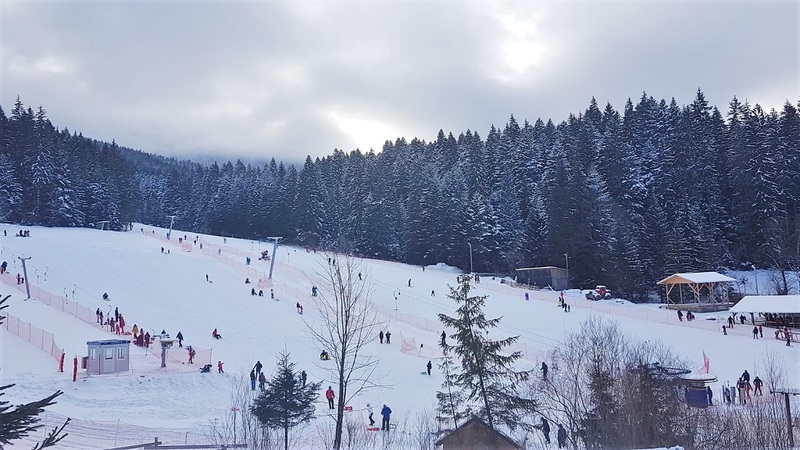 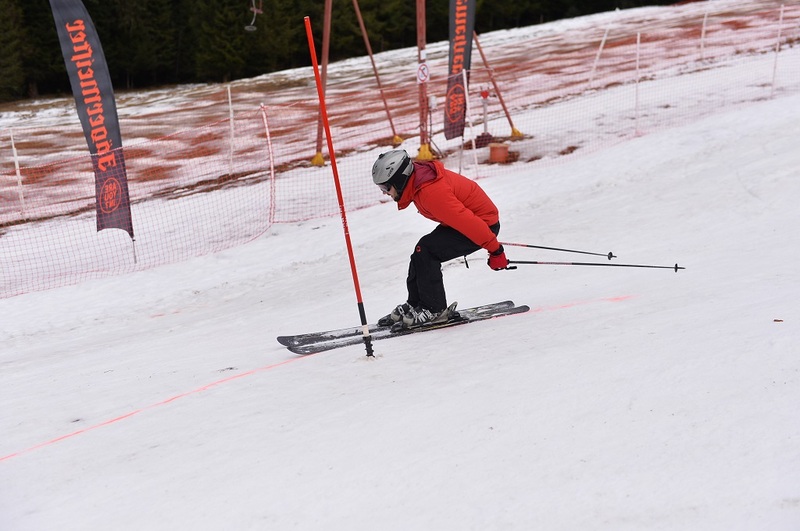 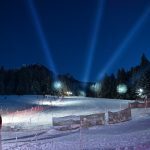 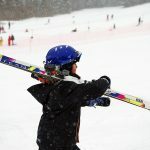 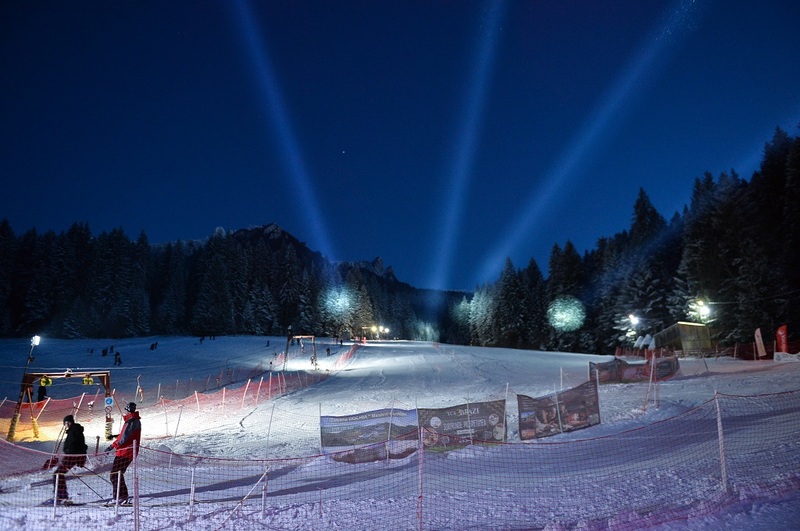 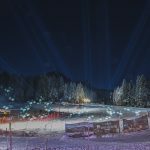 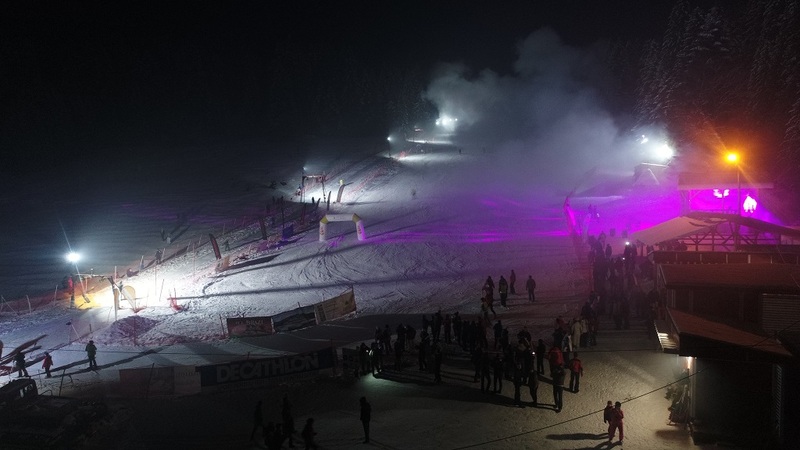 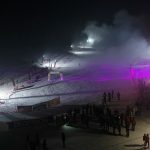 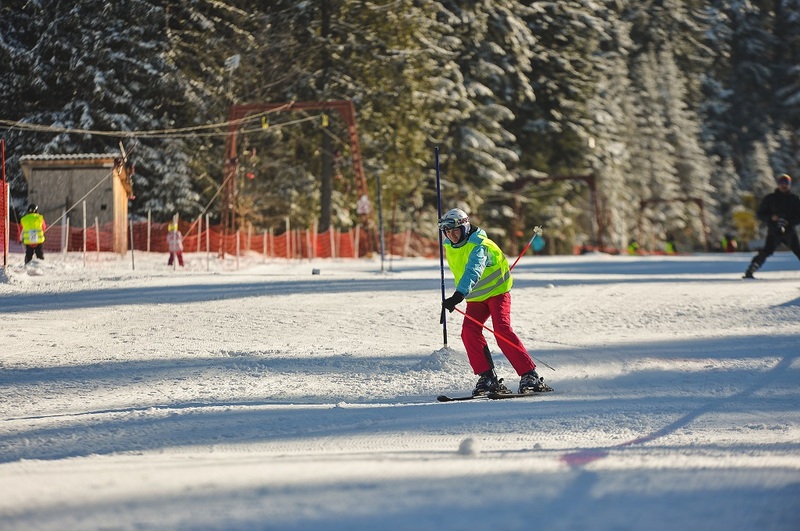 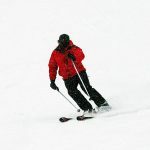 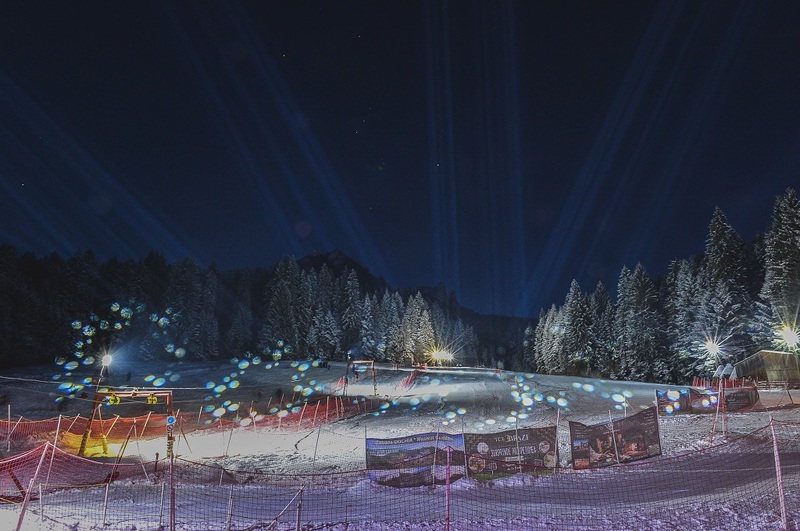 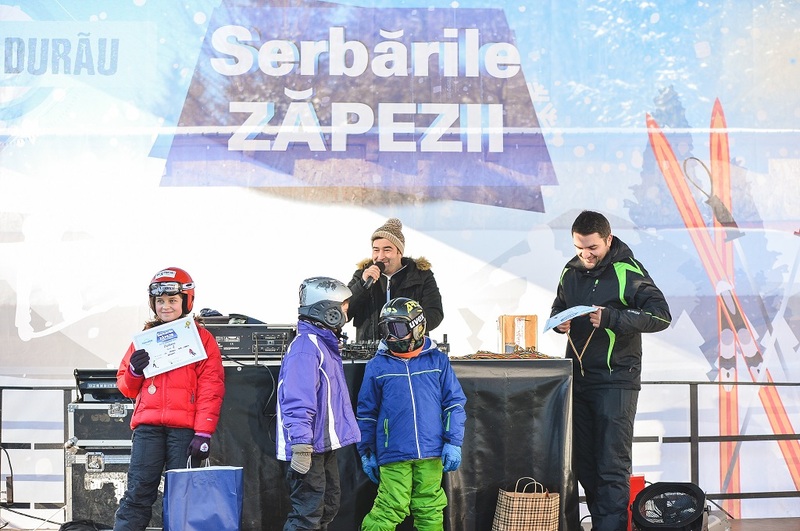 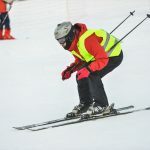 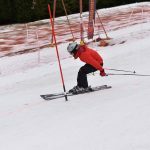 During this time, there are many events for tourists, from ski and snowmobile competitions, spectacular slalom and speed skiing, laser games, fireworks and music shows, etc. 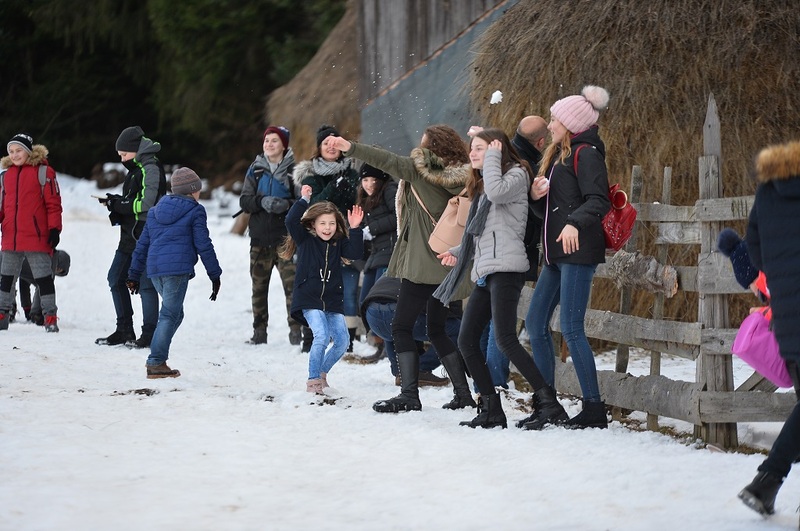 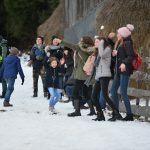 The most famous such event is known as “The Snow Celebrations” which takes place annually, usually in February. 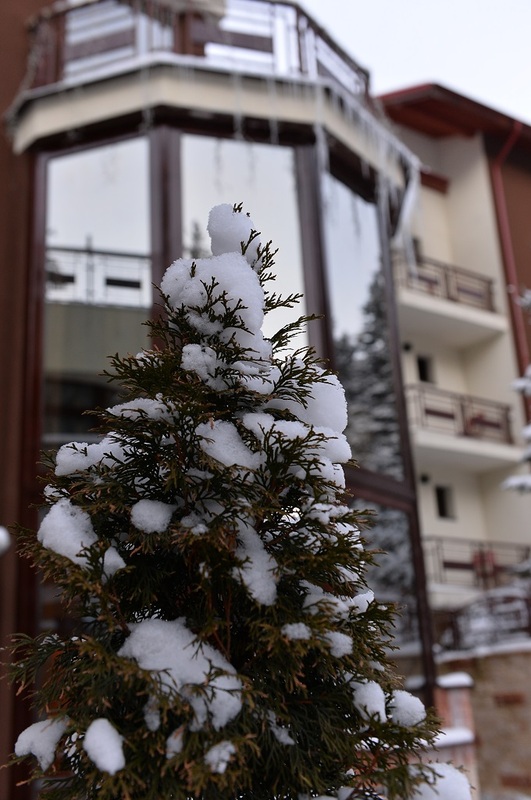 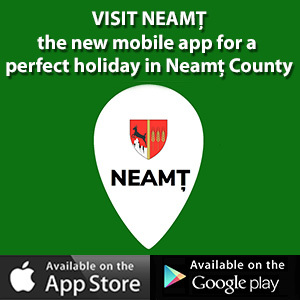 The accommodation offer is diverse, so tourists can choose between guesthouses, hostels, motels and hotels from 2 to 4 stars, where the comfort, the attitude of the staff and the atmosphere are faultless. 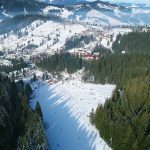 Durău Resort is a both a special and favorite place for tourists throughout the year. 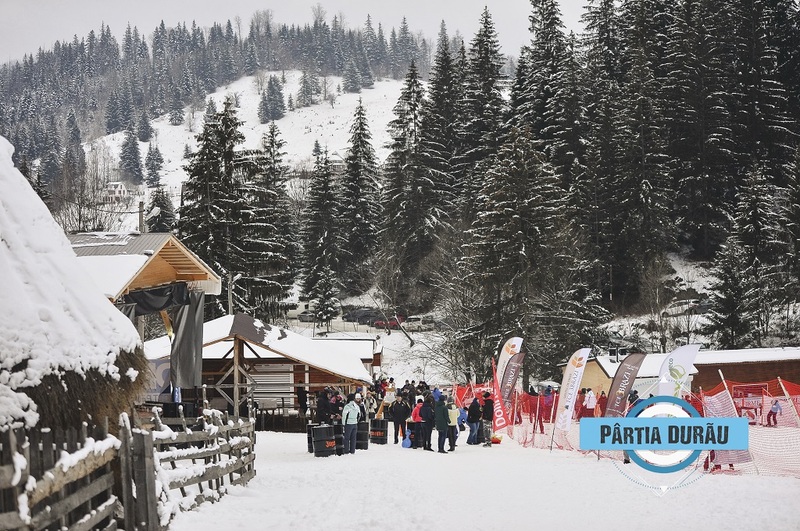 From here, two trails leading to the plateau on Ceahlău Massif start. 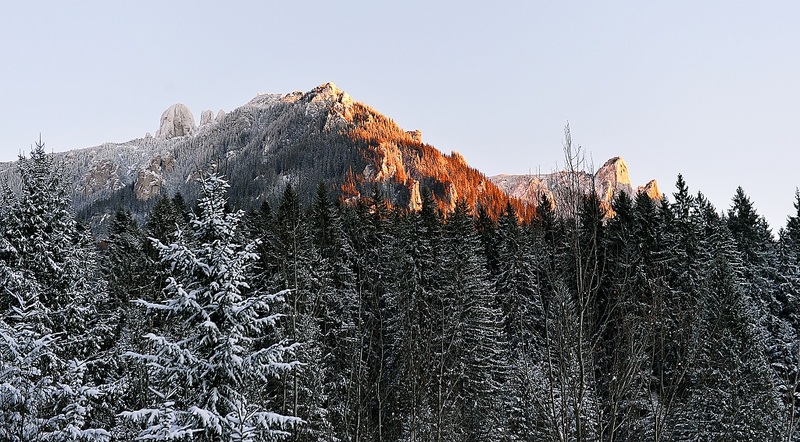 Ceahlău Massif is also called the Mount of Prayer and Shepherding, and is the only holy mountain in Romania having its dedication day on the 6th of August, and the second holy mountain for Christians everywhere, after Mount Athos. 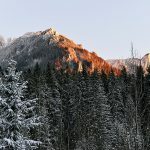 Not few are those who, once on top of Ceahlău Massif, hardly wait to come back, as the mountain fascinates through the beauty of landscapes, the unusual places and numerous rocks carrying stories and legends of their own. 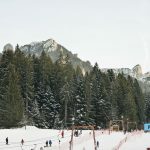 At the same time, Ceahlău Massif is widely known for the mysterious phenomena appearing here: “The Shadow of the Pyramid” and “The Stairway to Heaven”, visible especially on the 6th of August every year, when people celebrate “Ceahlău Mountain Festival”. 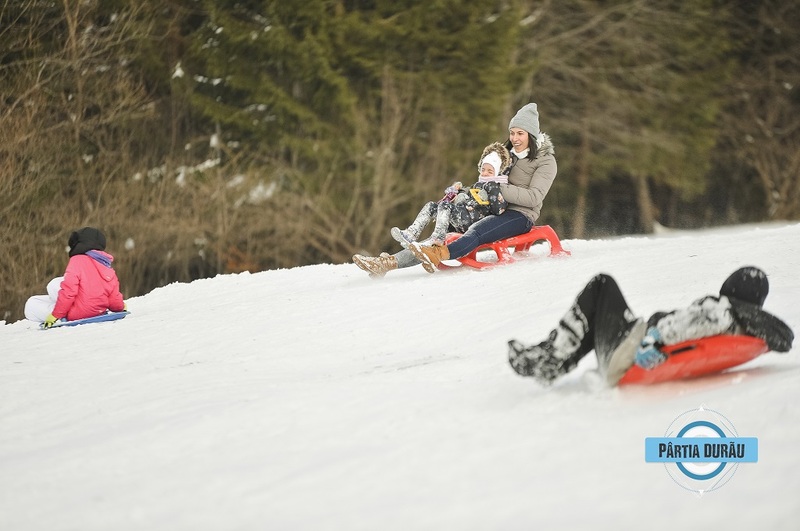 Dating back in time more than 5 millennia, the strange phenomena are still being observed by scientists nowadays. 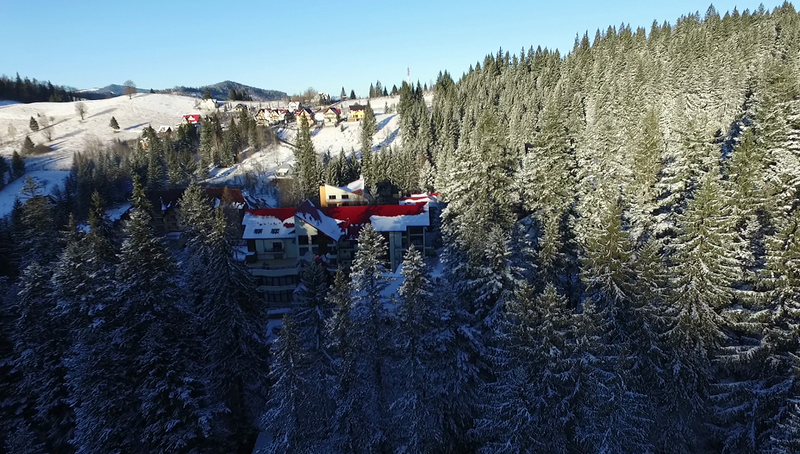 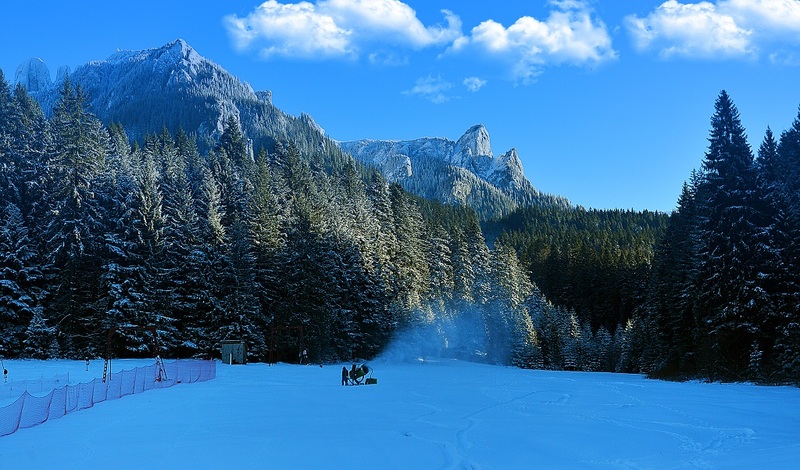 During winter, Durău Resort proposes tourists a fairy tale like scenery whose splendor words cannot tell.